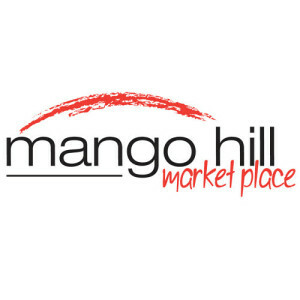 With it’s central location on the corner of Anzac Avenue and Halpine Drive, the Mango Hill Market Place offers Mango Hill residents their own shopping precinct in a relaxed, open space environment with easy access and undercover parking. The centre is anchored by Coles Supermarket along with Good Price Pharmacy and Jetts Gym and includes a broad range of dining / eating establishments and professional services. 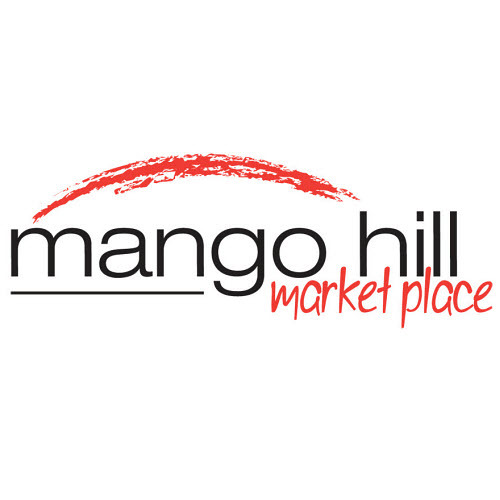 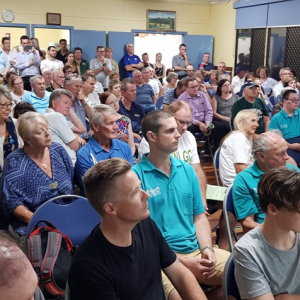 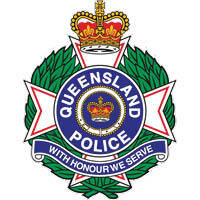 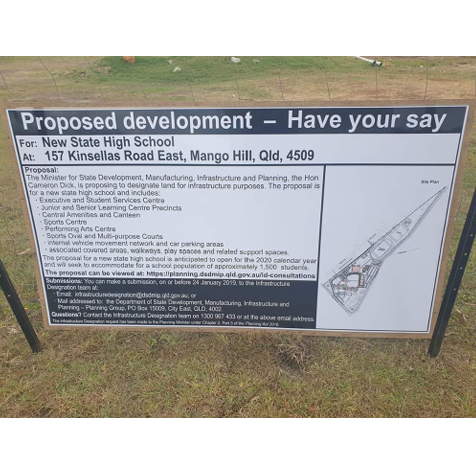 Since opening in late 2013, the Management of the Mango Hill Market Place have continued to support local community activities including The Mango Hill Christmas Carols as the Major Sponsor and showing their willingness to work with the Mango Hill Progress Association on local issues.